L.J. Kaufman is a Midwestern native. Her family instilled hard work and education to succeed. Her life changed when she was awarded an athletic scholarship to a Division 1 school thanks to the new law, Title IX. Athletics opened her eyes to global issues. She earned a B.A. degree in Political Science and a Juris Doctorate degree. In addition to a law practice, L.J. is an adjunct professor of law, political science and business at several universities. 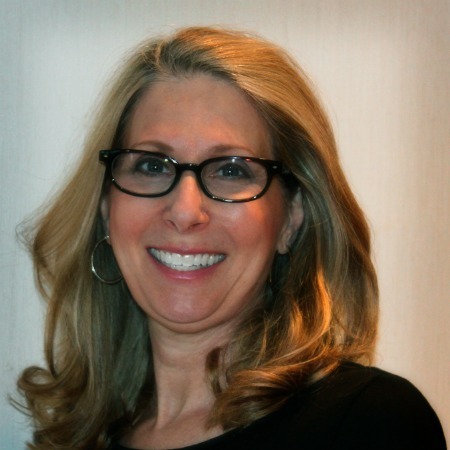 Her legal career focuses on personal business issues. Social issues are a passion, especially to the disenfranchised. She loves history, genealogy, and stories of regaining power and hope. Her family, cooking, opera and her snarky rescue dog, who is the boss, make each day safe and rewarding. This is her first novel. 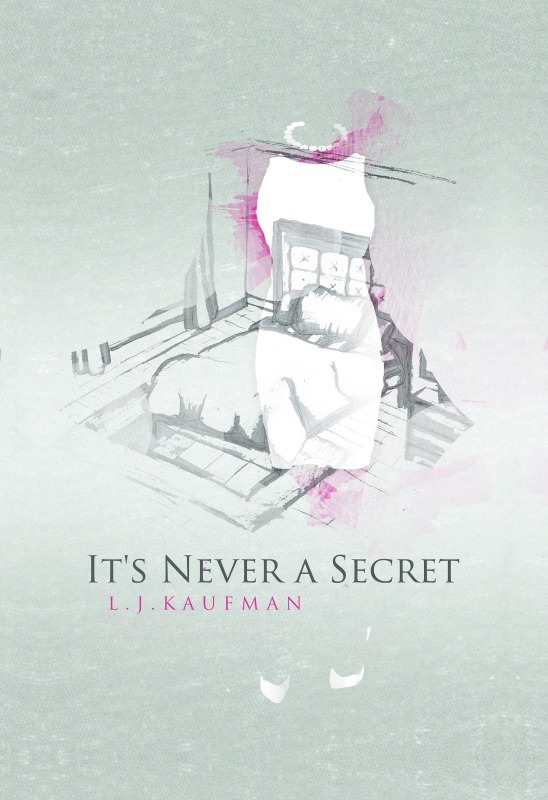 It’s Never A Secret, is a psychological thriller where the reader experiences the systematic brainwashing of Erica at the hands of her abusive husband, Neil. Golden handcuffs trap her in a cycle of abuse of cruelty and forgiveness. Erica blames herself for Neil’s escalating violence. When keeping her secret of the abuse proves impossible, Erica’s true friends emerge encouraging her to break free. Her reluctance to flee her oppressive and dangerous marriage leads to catastrophic consequences. Revenge becomes her motivation for recovery.